This is the real thing, 100% cotton, hard-wearing and machine washable. Look the part and have some fun at your next barbecue party. 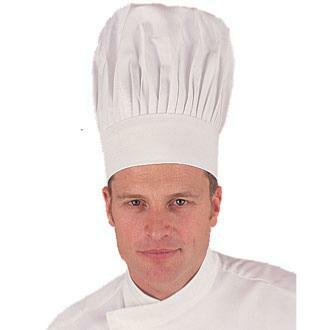 Do you know a great chef or someone who thinks he is?